She was in the wrong place at the wrong time. Nearly killed in Seattle during a jihadist bombing, Ashley recognizes the synagogue bomber and is later stalked by a hired Muslim hit man in Israel. There she visits the home of Najid, the Christian Palestinian scholar she had left behind at the University of Washington. She falls in love with him, putting her at odds with her Zionist pro-Israeli convictions. On the run, Ashley sees the beautiful rock churches and shrines. But the living stones, the people of the Holy Land intrigue her. She meets Jews and Palestinians, Rabbis for and against Israeli settlement expansion. Gentle Palestinians like Najid’s family, and those in the West Bank suffering under military occupation. Both Muslims and Christians living peacefully together. Najid and Ashley find the bomber in Seattle despite the FBI dragnet put out to arrest him. 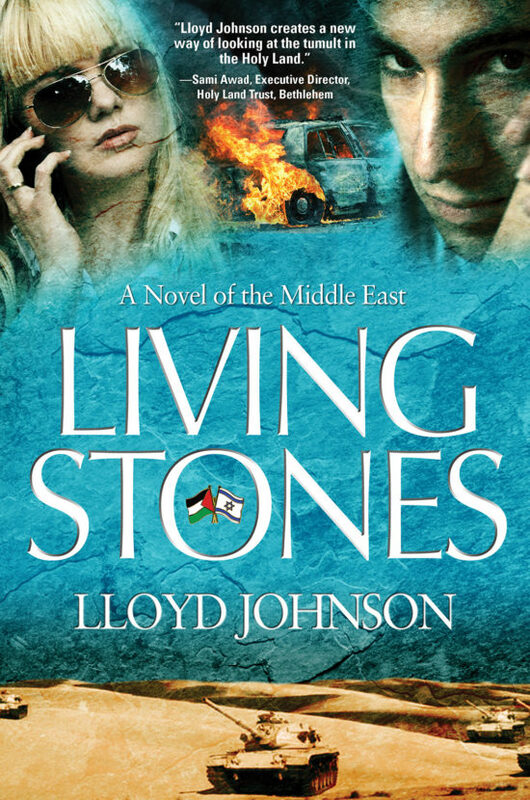 Living Stones is the story of an American woman coming to terms with the truth of the Middle East, and the lies she had been fed. Will she survive the forces that threaten to tear her apart? "Lloyd Johnson creates a new way of looking at the tumult in the Holy Land." "His book, LIVING STONES, is a must read and will open up a perspective that will be an eye opener for those fortunate enough to get their hands on it." 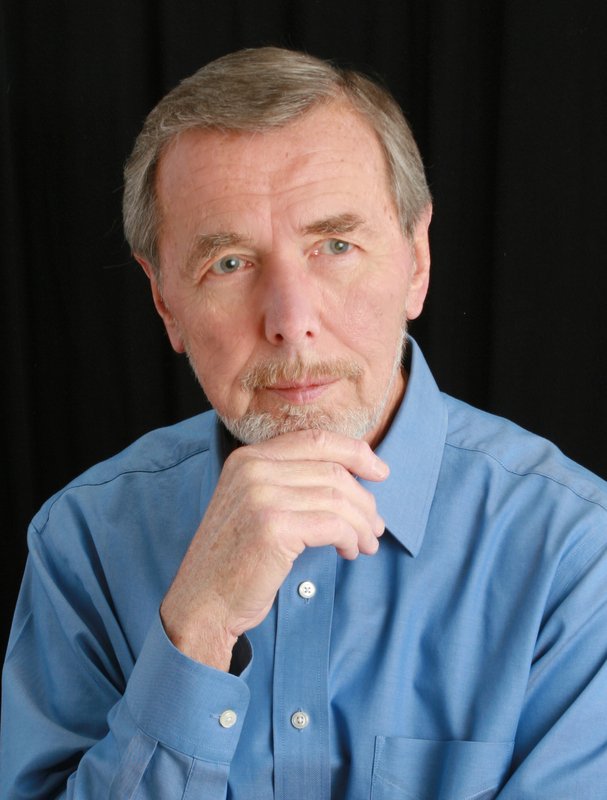 Leonard Rodgers, Global Initiatives, Inc.